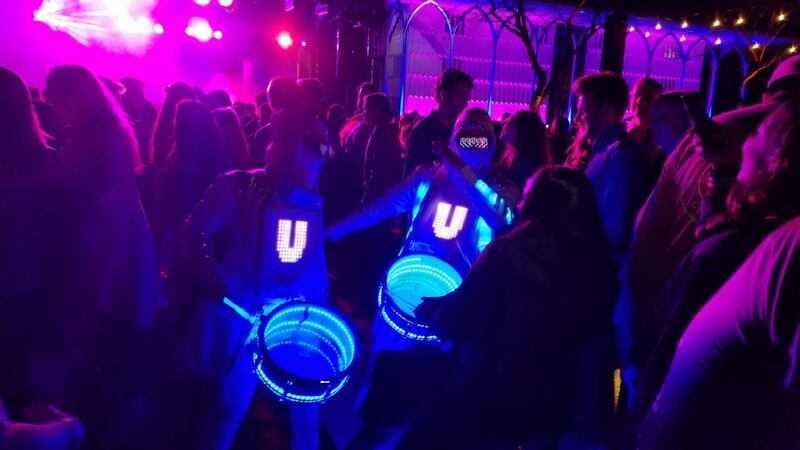 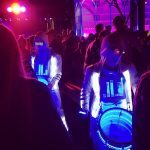 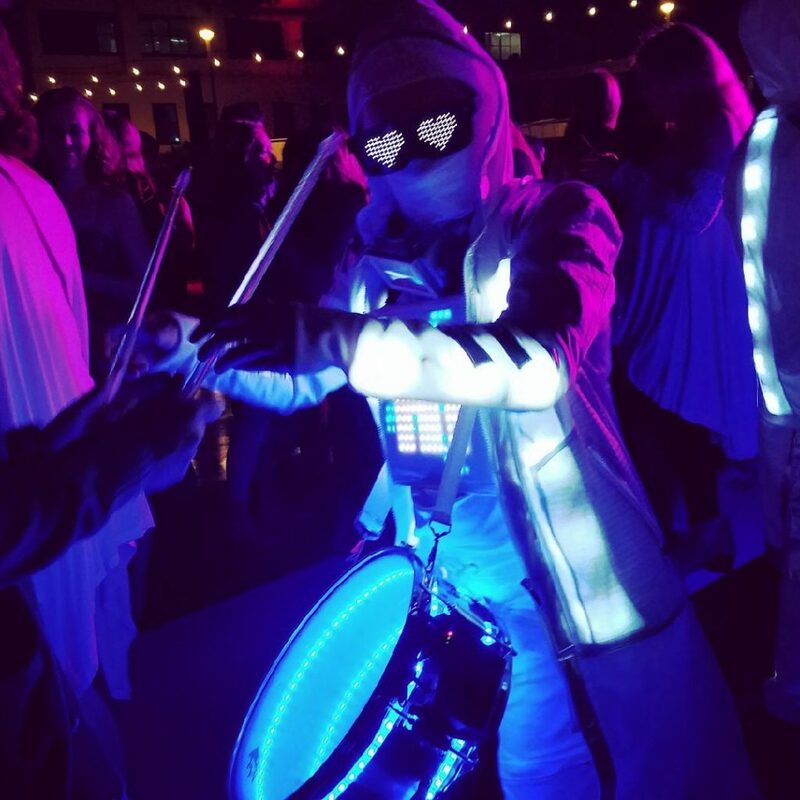 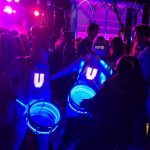 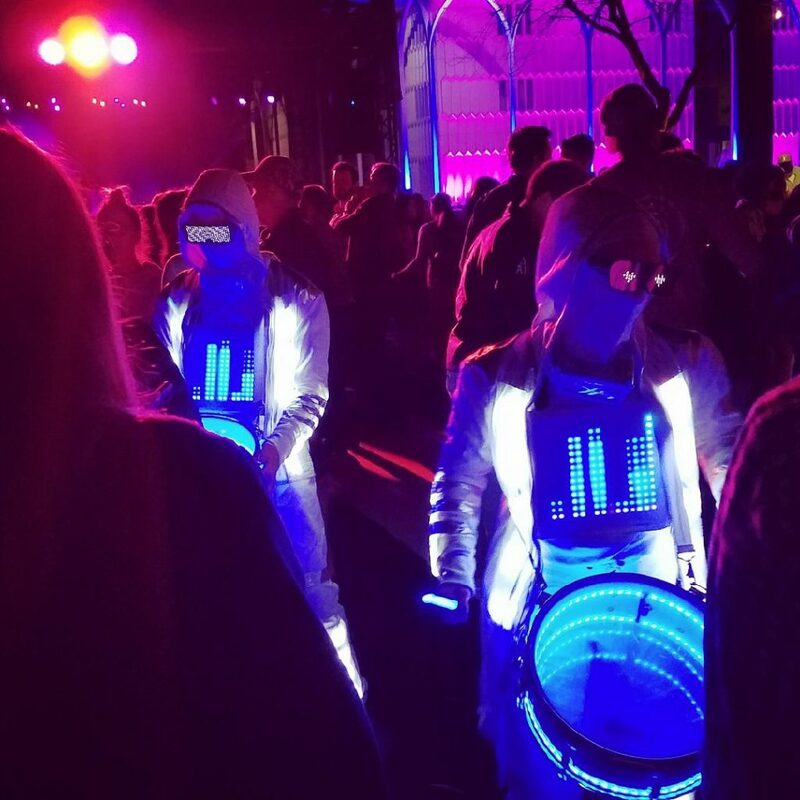 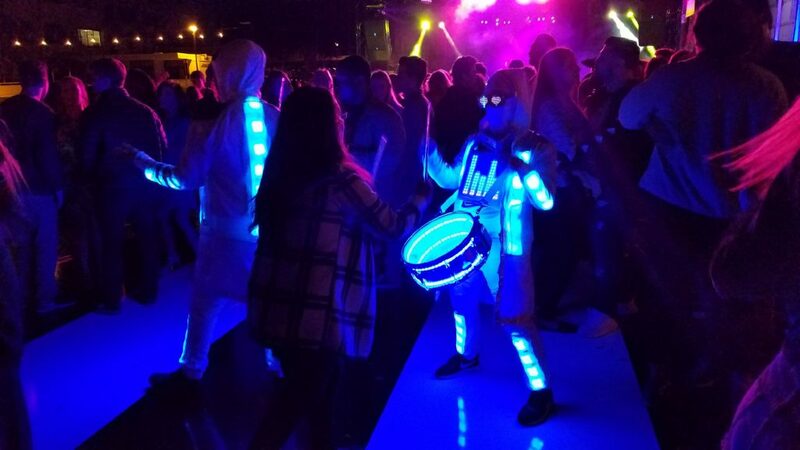 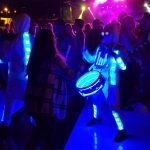 LED Drummers performing in LED suits with LED Drums. 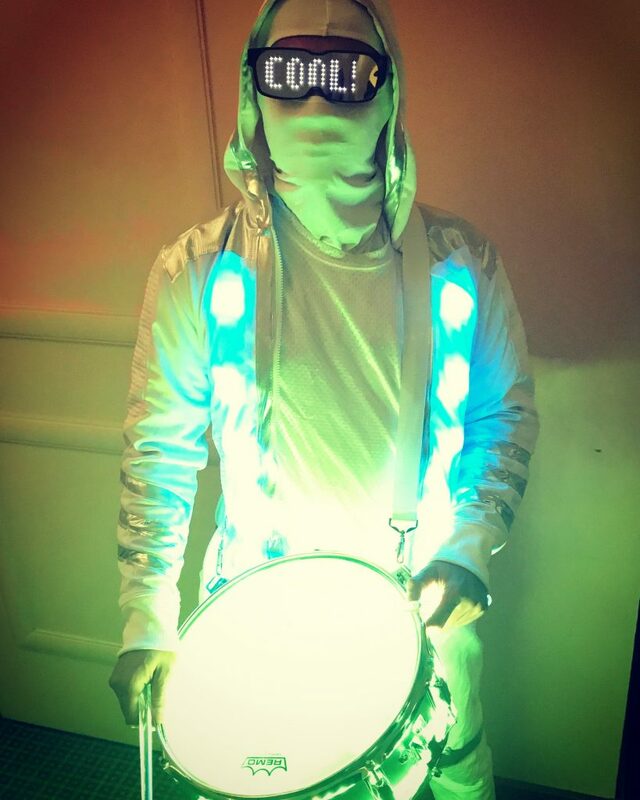 It takes drumming to a new level that is visual as well as exciting! 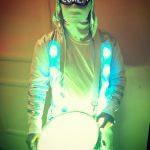 LED DRUMS from Mixd Elements on Vimeo.